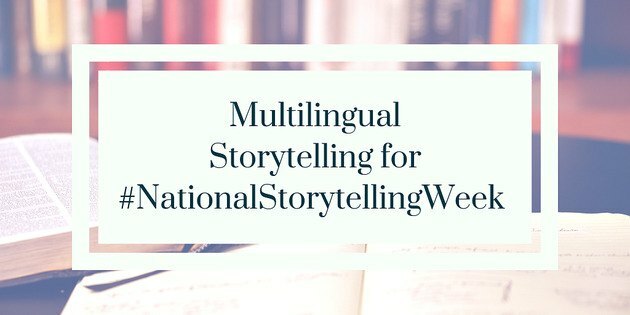 Its National Storytelling week in the UK, and across the country events and lessons are taking place in celebration and encouragement of storytelling, in all its many forms! If you fancy adding a multilingual twist to this week of storytelling, why not have a go at a spot of storytelling in another language? We’ve compiled a list of free resources below, plus a few books of our own, to help you practise learning a language with little ones whilst sharing stories together. Know a great resource we haven't included? Leave us a comment and we'll add it in! With a wealth of books available in nearly 80 languages, this resource is great for practising a language together at story-time, whilst also enjoying some wonderful and classic children's literature from around the globe. Perfect for beginners, Grow Story Grow is another online library specially directed at teachers and parents to help encourage children to begin learning a language. You can try their stories out for free, or subscribe to their newsletter to get a free story each month here. 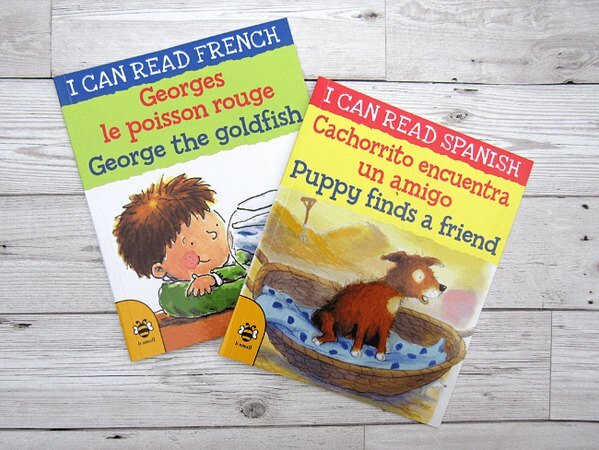 If you'd prefer to read a physical book together, our I CAN READ series is perfect for snuggling up for a story whilst learning a language! With handy bilingual text accompanying a beautifully illustrated story, you can practise a new language alongside reading the book in English. Great for ages 3-5, pick from one of ten books in Spanish or French or download as an e-book with audio from a native speaker. Or if you'd rather, why not construct your own story? You can find out how to construct a storytelling grid here, via TeachingEnglish-the activity is perfect to have fun with multilingual storytelling either in school or at home. Just because the examples on the site are in English doesn't mean yours have to be! Why not try it out with some simple words in French or Spanish? We hope you have fun with storytelling this week- if you have any suggestions of other resources please let us know and we will happily update this page.